Do you ever wonder how you should spend your advertising budget? Are you bombarded by advertising opportunities all claiming to give you the best bang for your buck? Do you ever feel like sticking your head in the sand hoping the dilemma will just go away? If so, you are not alone – many business owners today are in the marketing quagmire. They, like you, know that advertising is more important than ever. So how can you get yourself back onto firmer ground and build a strong advertising foundation for your business? what works and what doesn’t. Why not let her gift work for you? accomplishment ¬ project after project. Not only will Karla help you sift through all the advertising opportunity hype, she will help you formulate a logical and comprehensive plan. A plan that is systematically designed to increase your business while staying within your budget. Then she will keep you on track by holding you accountable to that plan. By meeting with Karla on a monthly basis your business will benefit from her consistent and reliable input. Let’s face it, we all know it is easier to see into the fish bowl than to see out, and this is what Karla brings to the table. By looking at your business from the outside she can bring in fresh ideas from a non-biased view. She can point out strengths and weaknesses honestly and without judgment. Her gift is to highlight your best qualities and to correct any weaknesses. Karla can be a confidant from the unique perspective of not being an employee. The key benefit of this gift to you is that while employees might err to the side of caution in their input Karla can be a straight shooter. Think about your best friend – though you may not want to hear something they will tell you because they honestly care. So does Karla. 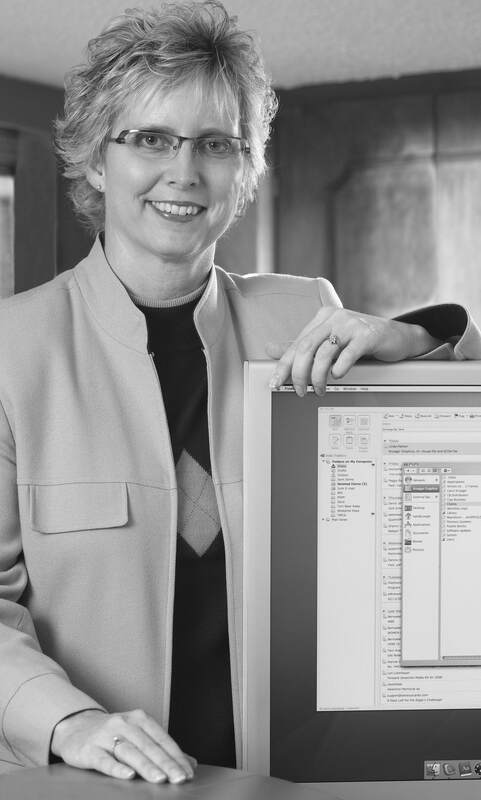 For a quarter century many successful area businesses have benefitted from her sage advice.